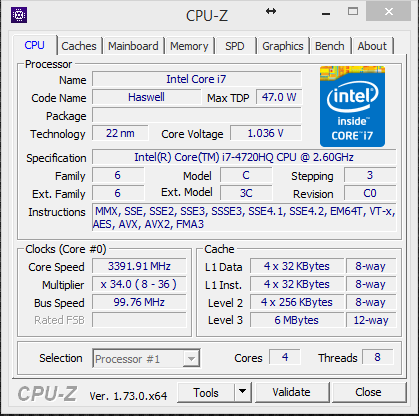 Setze ich meinen Xeon 1245 V2 gegen.W7 64 Bit. 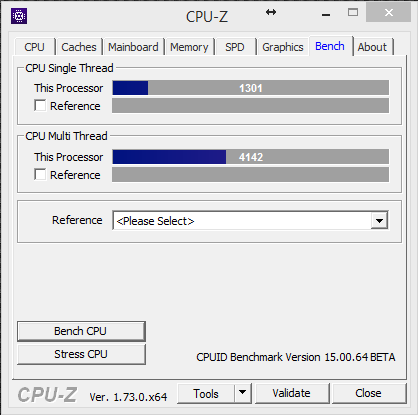 Zählt wohl zur Kategorie "µ-bench"
Soviel Unterschied wie bei Nero @ Stock mit seinem 4790K ist es nicht. 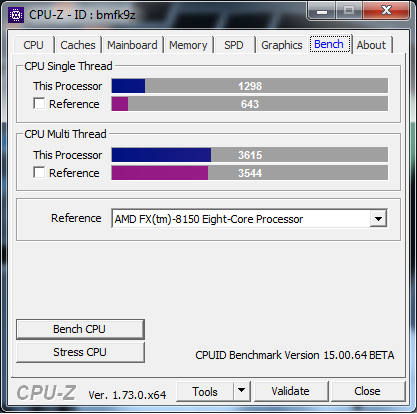 there is indeed a problem with the dual core systems. 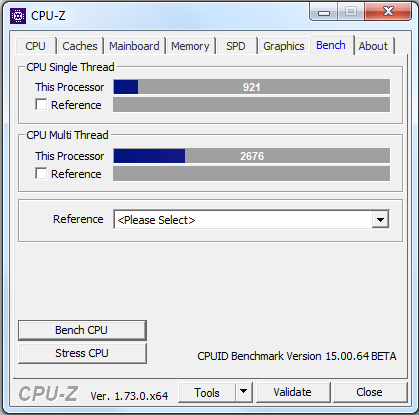 The benchmark uses a thread pool to dispatch the tasks to the cores, and the management of that thread pool seems to occupy a core in a manner that the scheduler does not affect another task to it. 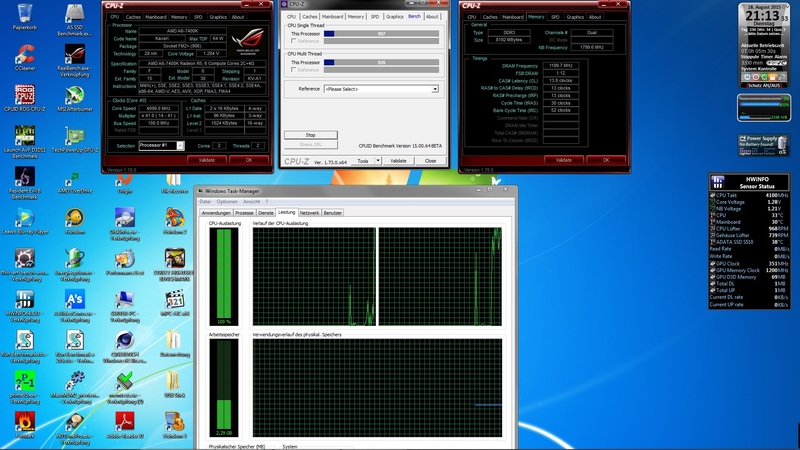 So in a dual core system, two threads are created, and affected to the same core, so the result of the computation is the same as for the single thread test. 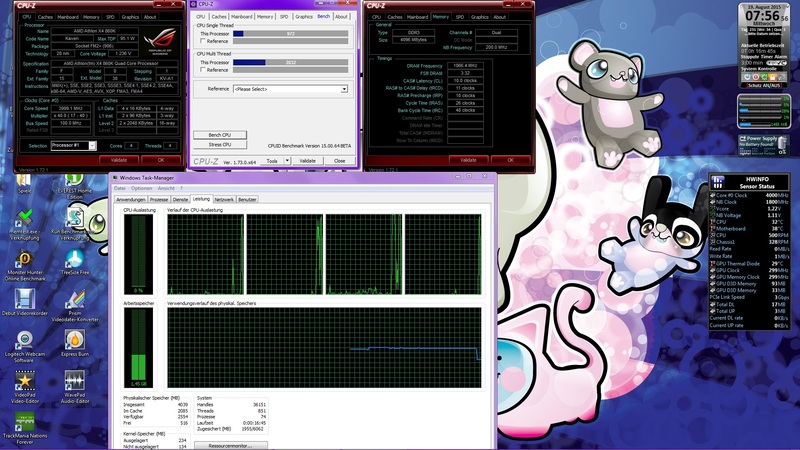 I already work on a fix. 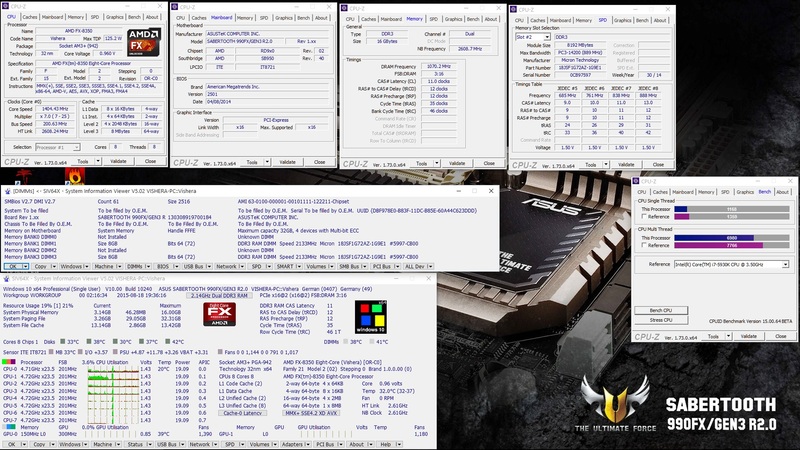 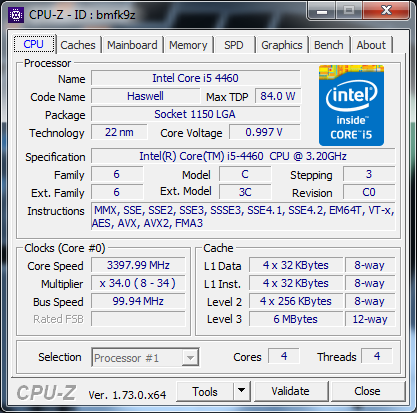 Ein Ph2 X3 720 hat Single 410 und Multi 805.Ein 3 Core sollte also hinhauen. 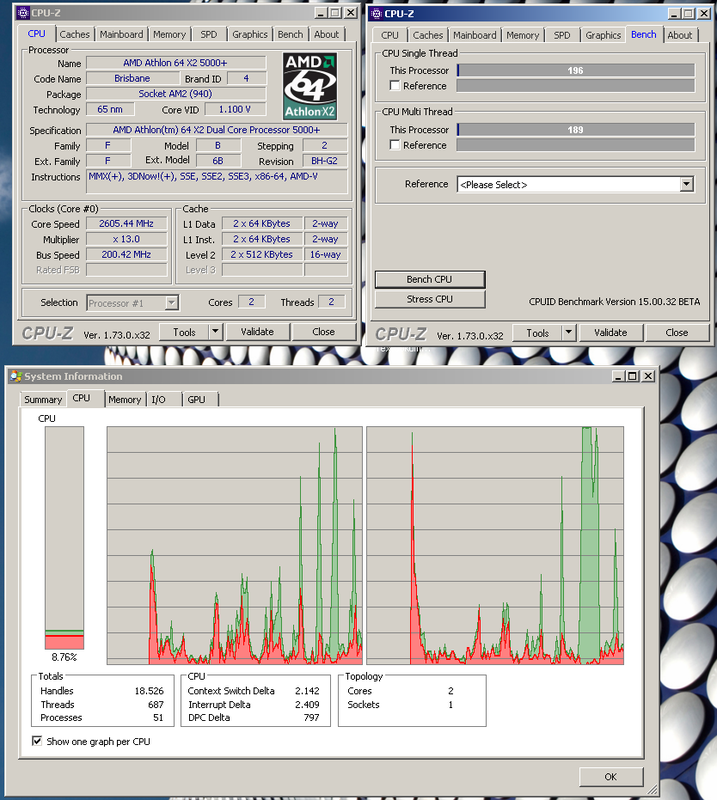 Ein Ph2 X4 955 hat Single 472 und Multi 1372. 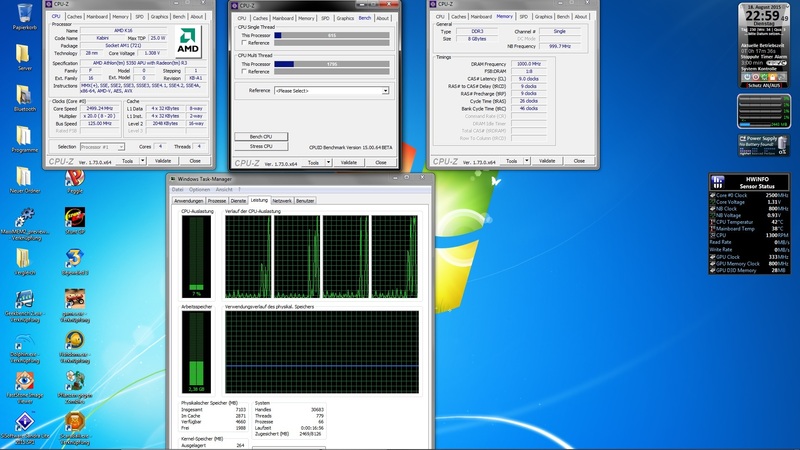 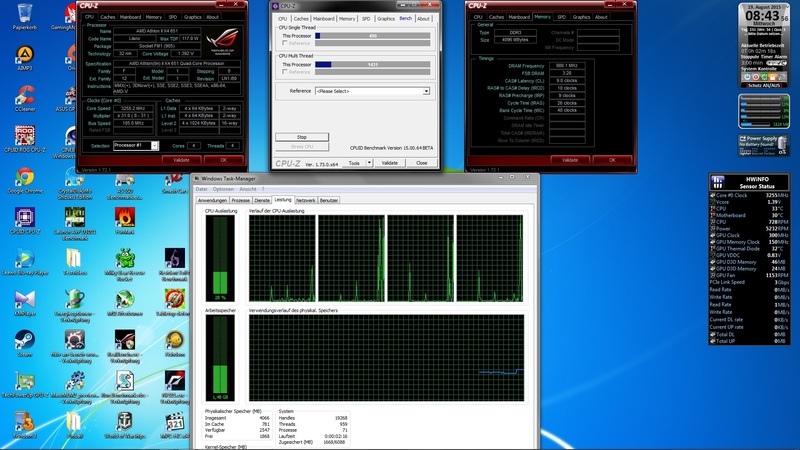 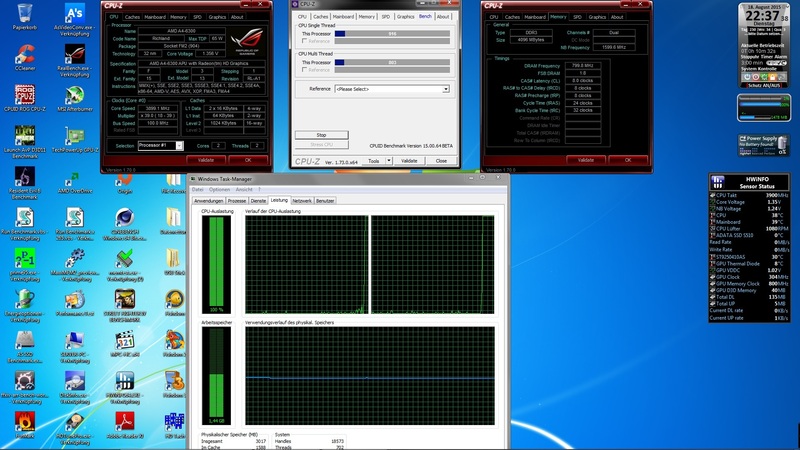 2 Cores ohne HT Single 1385 und Multi 1326. 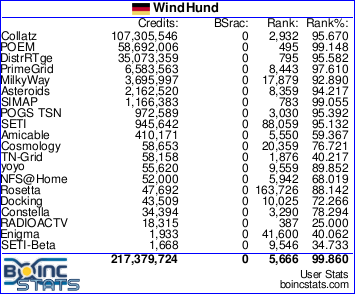 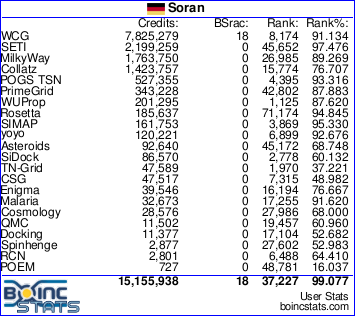 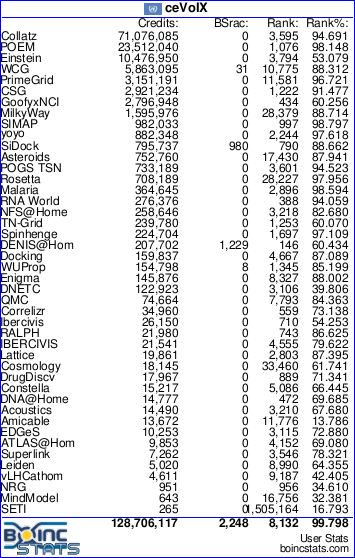 Aktuelle Projekte: World Community Grid (eigenes Team) | Seti@Home & Einstein@P3DNow! 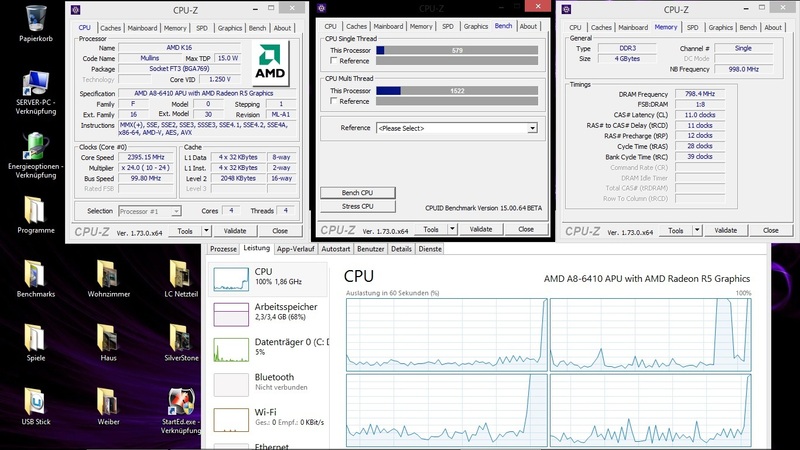 Du willst wissen wie Dein PC im Vergleich dasteht?